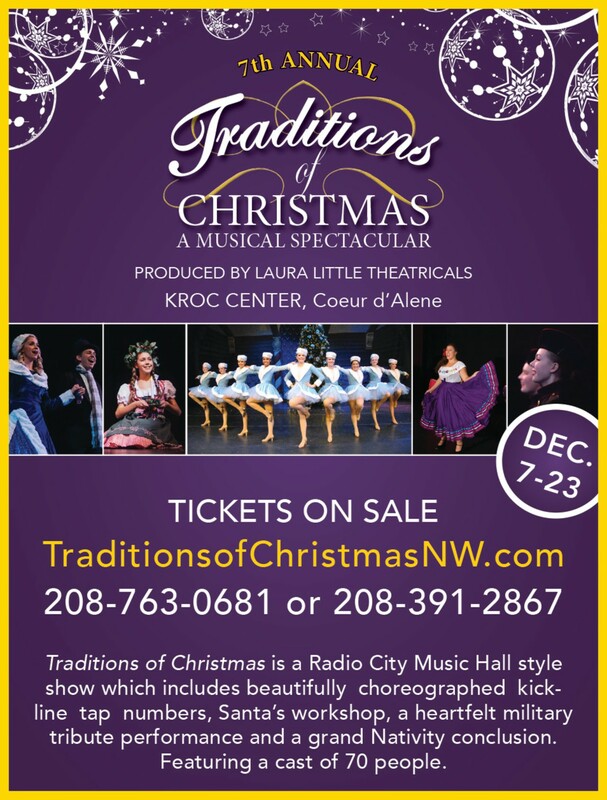 The Radio City Music Hall-style show includes choreographed kickline tap numbers, Santa’s workshop, a heartfelt military tribute and a grand Nativity conclusion. The annual show includes a cast of 70 people, spectacular sets, live animals, and 400+ costumes. Dec. 7-21; Fri-Sun (times vary). Also Dec. 20 from 7-9 pm and Dec. 21 from 3-5 pm.